Mudga company is considered one of the leading exporting companies in egypt and middle east ,we worked in this business with over than 10 years . Being in the center of the world , is strategic position for international trading which help us to be in direct connection with all continents and countries. 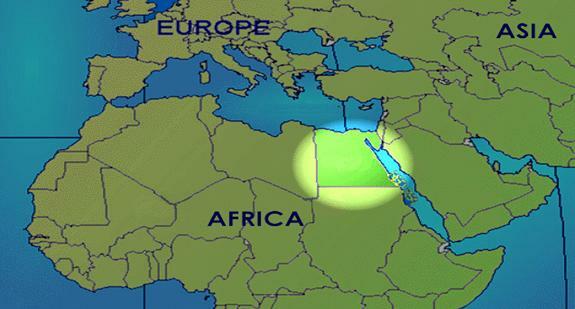 and not only the strategic position is our country advantage, but also we are famous of pharaonic civilization which was the first civilization in the world which start agriculture since 7000 years, so we promise you to get fertile products suitable for your customers. fruits & food additives with best quality and attractive price.